Ashurst London managing partner Simon Beddow and former corporate head Robert Ogilvy Watson have quit the firm to join Bryan Cave Leighton Paisner (BCLP) and Macfarlanes respectively. A partner at the firm for 21 years, Beddow had led the firm’s City base since 2016 and was previously the firm’s corporate co-head. He will become BCLP’s deputy head of corporate. Ashurst has appointed real estate finance partner Ruth Harris to replace Beddow as London managing partner, effective today (1 February). Ogilvy Watson, whose 18 years as partner included a seven-year spell in the firm’s Hong Kong office from 2008, has acted on a number of public M&A transactions, including ITOCHU Corporation’s $10.4bn acquisition of a 20% stake in CITIC and Volcan Investments’ £778m offer for Vedanta Resources. He led Ashurst’s corporate practice until Jason Radford took over last year, and is a rare lateral for Macfarlanes, which is beefing up its public company M&A practice. He added that the hiring process took ‘weeks rather than months’ and ‘as we got to know him, we thought he would be an outstanding addition to the team’. Ashurst has become the latest City firm to review its trainee and newly qualified (NQ) salaries for the second time this year, upping the latter’s basic pay to £82,000. The changes, which take effect on 1 November, give NQs a £6,000 salary hike from the £76,000 given during the last review in May, while a performance-related bonus could bolster compensation to £94,300. Meanwhile, one year qualified lawyers will take home £86,000, a £6,000 uptick, with a bonus yielding a total possible salary of £98,900. Two-year qualified lawyers will earn basic pay of £94,000, a £7,000 increase, and a bonus could increase compensation to £117,500. 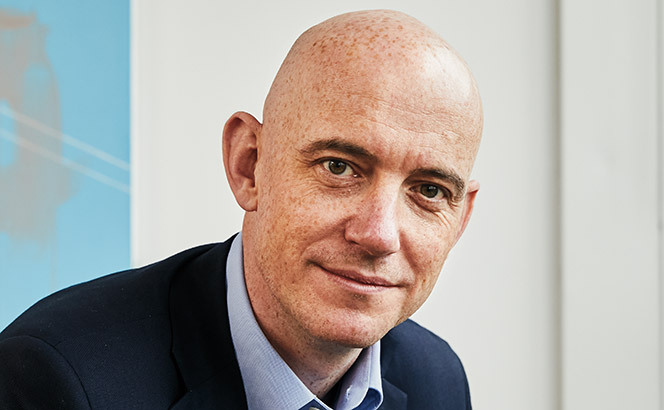 London managing partner, Simon Beddow (pictured), attributed the pay rise to ‘a very strong start to the financial year… together with the desire to remain as competitive as possible’. Ashurst’s revised pay means the firm only slightly lags the NQ rate of £83,000 offered by Allen & Overy and Linklaters, with the latter earlier this month also increasing its pay for the second time this year. 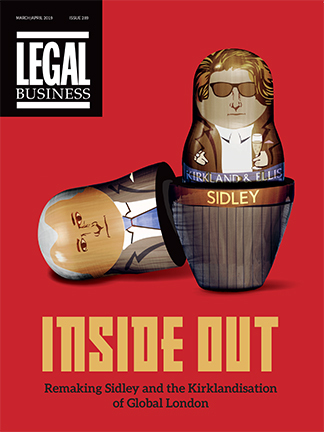 It is also higher than Slaughter and May’s £80,000 for NQs, while Freshfields Bruckhaus Deringer pays NQs £85,000 and Clifford Chance in August increased NQ pay to £91,000, including bonuses. In what was billed as a ‘strong performance globally’, Ashurst in June reported a 4% uptick in revenue for 2017/18 and sustained the 11% growth in profit per equity partner (PEP) achieved last year. The firm’s revenue for the last financial year was £564m, up from £541m, while PEP stood at £743,000, compared with £672,000 in 2017. The results marked a second year of growth following two consecutive years of decline following the City stalwart’s merger with Australia’s Blake Dawson in 2013. 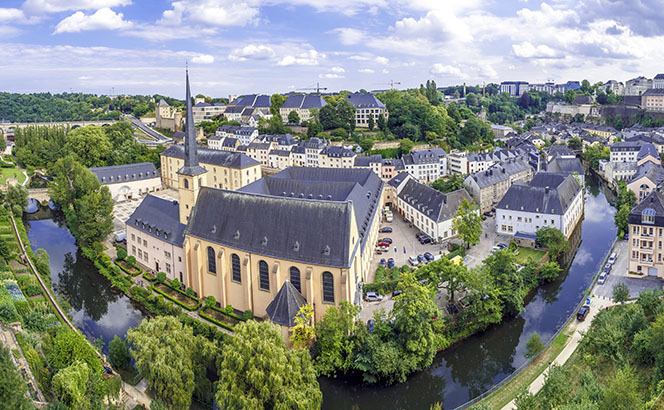 Ashurst is targeting a significant uptick in its European funds offering, having received licence approval for a new Luxembourg office from the country’s Bar association. Corporate partner Isabelle Lentz – currently head of its Luxembourg desk in London – will take the helm at the new outpost, which is set to open in October. The firm confirmed on Wednesday (19 July) that 54 of its 100-strong secretarial team had been made redundant following a consultation which put 80 jobs at risk. Two secretarial roles in the Middle East have also been axed. Ashurst launched the process in May, with women making up the vast majority of those in the firing line. Ashurst stated in its March 2018 gender pay gap report that 122 of its 125 secretarial staff – or 98% – are female. 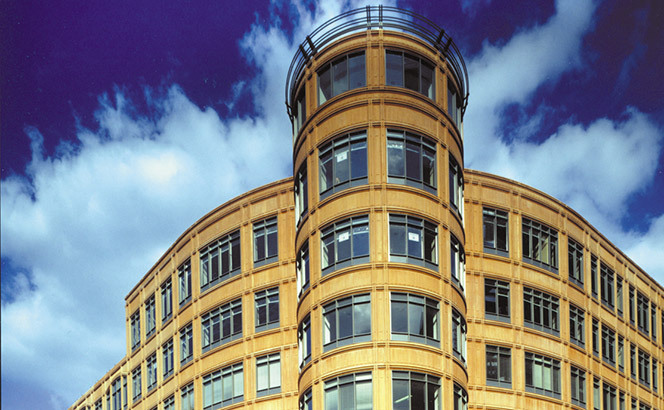 At the time, the firm said its scaled back support function would be divided into three different types of role across the London and Glasgow offices. This will include four team leaders and 37 practice executives responsible for practice management and business development, two more practice executive roles than originally stated. The firm said 25 of its London executive assistants have accepted jobs as practice executives, with recruitment of the remaining 12 roles set to be concluded by the end of this month. London and Glasgow will also be staffed by team executives and team assistants to undertake the more traditional administrative work. Of the 44 available roles, 14 have been filled internally, with recruitment nearly finished for the other remaining jobs. It was a busy week for UK and US deal counsel as Travers Smith and Ashurst acted on multibillion-pound deals north of the channel and White & Case and Ropes & Gray landed key mandates in continental Europe. Again acting well above its traditional mid-market territory, Travers advised IT company Micro Focus on the $2.5bn sale of open source software business SUSE to EQT Partners. Head of corporate Spencer Summerfield led the Travers team, which also included corporate partners Jon Reddington and Mohammed Senouci. Travers also fielded a team of specialists on the deal, including IP and tech partners Dan Reavill and James Longster, competition partner Stephen Whitfield, tax partners Simon Skinner and Madeline Gowlett, head of incentives and remuneration Mahesh Varia and real estate partner Paul Kenny. 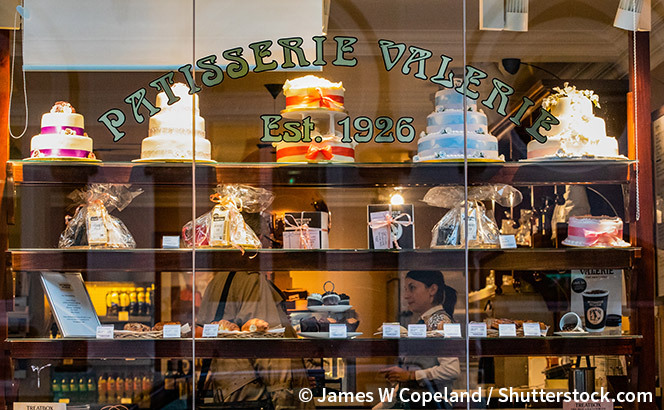 The deal was another big mandate for Travers after longstanding client Bridgepoint recently instructed the UK firm on its £1.5bn sale of Pret A Manger. A Latham & Watkins team led by finance partner Dominic Newcomb advised EQT alongside Milbank, Tweed, Hadley & McCloy. Completion of the deal is expected in the first quarter of next year. 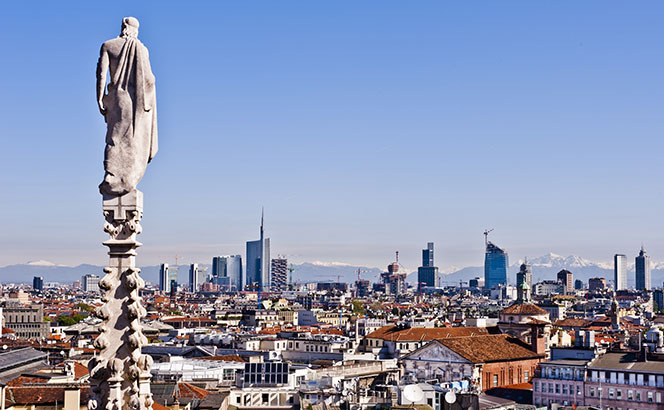 Meanwhile, White & Case advised CVC Capital Partners in one of Italy’s largest ever private equity transactions: the €3bn acquisition of Italian drugmaker Recordati from the family of the company’s founders. White & Case’s Milan office founder Michael Immordino acted for the private equity house on the M&A and financing aspects of the transaction. CVC will buy 51.8% of Recordati in a transaction valuing the company at almost €6bn. London partners Mike Weir and Steve Worthington were also part of the team, alongside Milan-based Ferigo Foscari and Leonardo Graffi. Martin Forbes, James Greene, Iacopo Canino and Alessandro Nolet advised on the financing of the deal. Italy private equity firm Gattai Minoli Agostinelli & Partners also acted for CVC with founder Bruno Gattai and partners Gerardo Gabrielli, Nicola Brunetti and Lorenzo Cairo. Independent firm Studio Tributario Associato Facchini Rossi & Soci advised on tax and due diligence with partners Luca Rossi, Giancarlo Lapecorella and Marina Ampolilla. Also on the continent, Ropes & Gray advised Netherlands telecoms company Altice Europe on the sale of stakes in its tower businesses in France and Portugal to KKR, Morgan Stanley and Horizon Equity Partners in a deal worth €2.5bn. London finance partner Michael Kazakevich led the US firm’s team acting on the financing side, while French firm Franklin advised Altice on the M&A aspects with partners Christian Sauer, Julie Catala Marty and Magali Masson. French firm Darrois Villey Maillot Brochier and US giant Simpson Thacher advised KKR, which will buy 49.99% of Altice’s French tower company, including 1,200 sites in the country valued at €3.6bn. Partners Alain Maillot and Jean-Baptiste de Martigny led Darrois’s team. Morgan Stanley infrastructure and horizon equity partners will acquire 75% of Altice’s Portuguese tower company, with a portfolio of 2,961 tower sites worth €660m. Back in the UK, Ashurst advised Volcan Investments on the acquisition of Vedanta Resources in a deal valuing the UK mining company at £2.3bn and bringing an end to its UK listing. 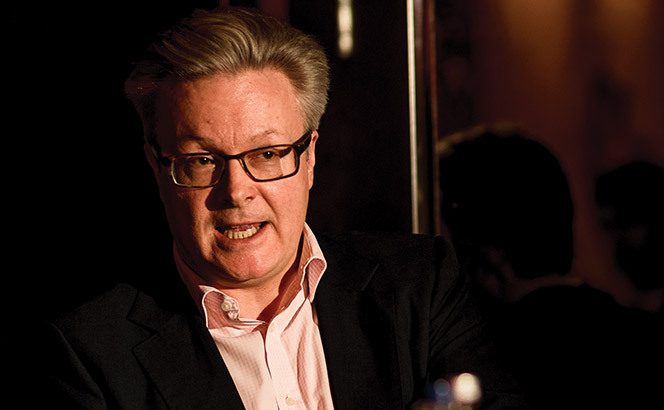 Corporate partner Tom Mercer led the team acting for Volcan, which already owns 66.5% of Vedanta and is seeking to acquire the rest for £778m. Corporate partner Robert Ogilvy Watson and finance partner Tim Rennie were also part of the Ashurst team. Ashurst had acted for Vedanta on the $812.6m acquisition of Electrosteel Steels and the $2.3bn merger with Cairn India. But this time the firm acted for Volcan, which had previously turned to Allen & Overy as it invested £3.5bn in Anglo American. Latham advised the independent committee of the board of Vedanta with a London-based team led by corporate partners Richard Butterwick and Nick Cline. In what management has billed as ‘a strong performance globally’, Ashurst has reported a modest 4% uptick in revenue for 2017/18 while the firm sustained the 11% growth in profit per equity partner (PEP) achieved last year. The firm’s revenue for the last financial year was £564m, up from £541m, while PEP stood at £743,000 compared with £672,000 in 2017. 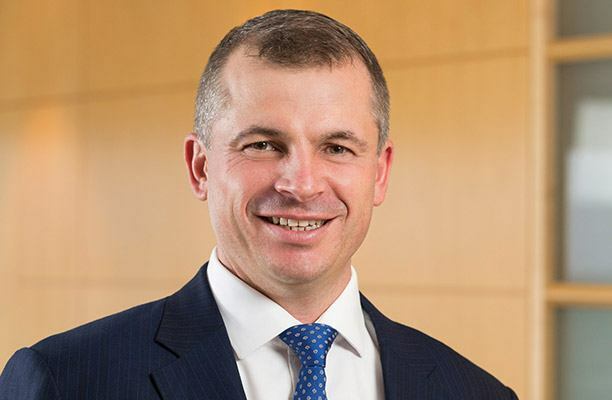 The results mark a second year of growth following two consecutive years of decline that followed the City stalwart’s merger with Australia’s Blake Dawson in 2013. The firm’s core sectors are real estate, infrastructure, energy, digital economy and banks and funds. 85% of the firm’s revenue was generated via these sectors in 2017/18, compared with 80% of total revenue the previous year. He also pointed to ‘double-digit revenue growth across key practices in the UK’ and progress in the Middle East, which ‘continued to grow substantially,’ and ‘impressive results with growth across all practice areas’ in Germany. He added that Asia market would continue to be a strategic focus for the firm, while the US infrastructure market has also yielded particular success. The firm has identified opportunities in acting for Chinese banks on outbound investment in Europe and Australia. Jan Gooze-Zijl, the firm’s chief financial and operations officer, also identified Luxembourg as an area of growth on the back of Brexit and to capitalise on funds activity. The firm last week secured licence approval for a new Luxembourg outpost, which is set to open in October. Jenkins also said the firm has seen particularly strong performance in its dispute resolution, real estate, competition, regulatory and employment businesses. Restructuring and special situations has also seen very high levels of activity across Europe, as has corporate and banking in London. Technology is also expected to remain a priority. In April, the firm hired GE Capital International’s IT director Noel Jordan as its chief technology officer. The firm made 31 lateral hires during the year and promoted 24 internal candidates to partner. The firm also fared considerably better than its peers when it came to gender diversity, with 58% of the partners it made up being female. Some key mandates for Ashurst during the year have included advising Aveva Group on its £3bn combination with Schneider Electric’s industrial software business and acting for an infrastructure investor consortium fronted by Dalmore Capital on its acquisition of Cory Riverside Energy, the owner of the UK’s largest energy-from-waste plant in London, for more than £1.5bn. Ashurst is a step closer to building out its European funds offering having today (22 June) received licence approval for a new Luxembourg office from the country’s Bar association. Corporate partner Isabelle Lentz – currently head of the firm’s Luxembourg desk in London -will take the helm at the new outpost, which is set to open in October. The move is designed to bolster the firm’s position in the funds market and also take advantage of opportunities posed by Brexit as businesses transfer to the Grand Duchy. Ashurst is hiring for the new office, with a view to having between 15 and 20 legal and business services staff ensconced within a year of opening. The firm’s Luxembourg desk in London was set up in 2011 and advises on corporate, private equity, funds, restructuring, regulatory, real estate and banking matters. Recent mandates for the five-strong desk have included advising investor Digital Colony on its April 2018 acquisition from First State Investments on Digita Oy, the owner and operator of digital terrestrial television and radio broadcasting tower infrastructure network in Finland. Other recent mandates have seen the team advise US fund Castlelake on the restructuring of a number of Luxembourg companies ahead of the IPO of property developer Aedas Homes, Aviva Investors and Shard Capital on the establishment of unregulated private debt funds, Nordic private equity shop CapMan Real Estate on its €425m fund raising of a private FCP- RAIF fund and the banks on a bridge financing for fund manager EQT.